Damon&Stefan ✯. Damon&Stefan ✯. 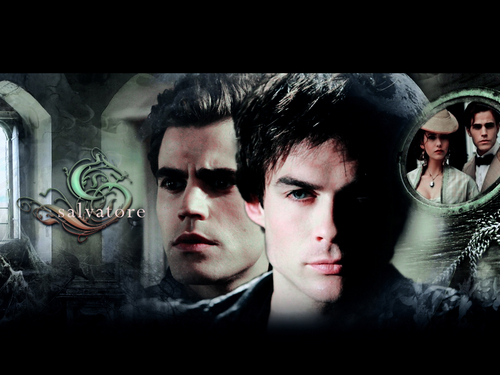 HD Wallpaper and background images in the Damon and Stefan Salvatore club tagged: the vampire diaries damon ian somerhalder stefan paul wesley salvatore brothers. This Damon and Stefan Salvatore wallpaper might contain 看板, ポスター, テキスト, 黒板, and サイン.